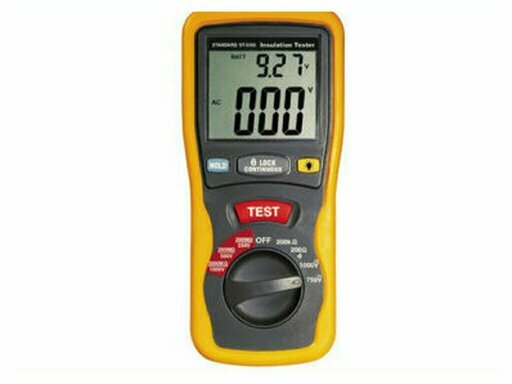 An ohm meter is a measuring instrument for measuring the electrical resistance of a component or an electrical circuit. The unit of measure is the ohm, noted Ω. Measurement of a current with a voltage generator (or D.D.P). Current generator requires an IM intensity through the unknown resistance RX, we measure the voltage VM appearing at its terminals. When the value of the resistor RX is less than 10 ohms, to avoid taking into account various connection resistances, to implement a particular realized montage in 4-wire ohmmeters. We use an ammeter to measure current I flowing through a resistance RX to which one applies a low V tension set. This method is used in the analog ohmmeters with galvanometer to mobile framework.